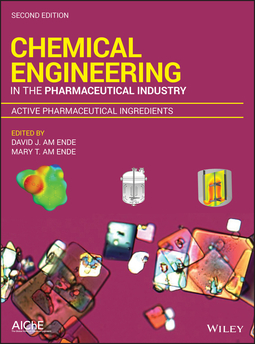 The revised and updated second edition of Chemical Engineering in the Pharmaceutical Industry is a practical book that highlights chemistry and chemical engineering. 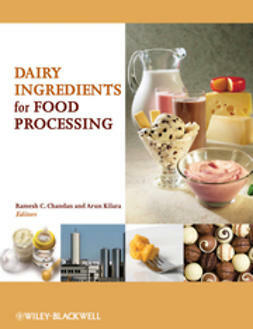 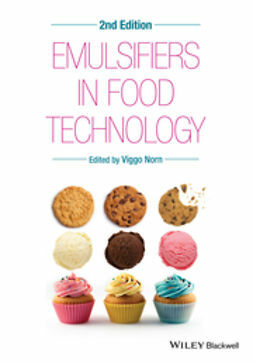 The book’s regulatory quality strategies target the development and manufacturing of pharmaceutically active ingredients of pharmaceutical products. 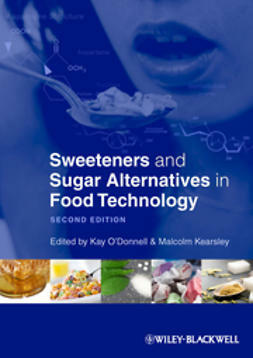 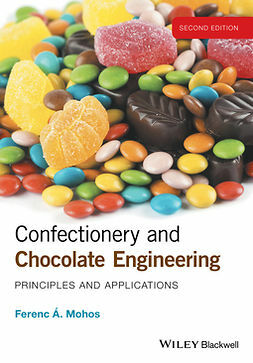 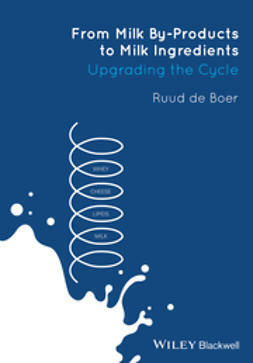 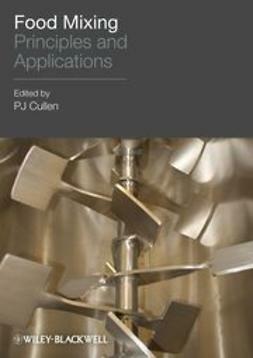 The expanded second edition contains revised content with many new case studies and additional example calculations that are of interest to chemical engineers. 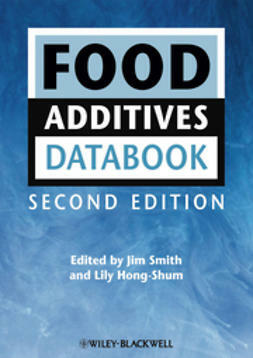 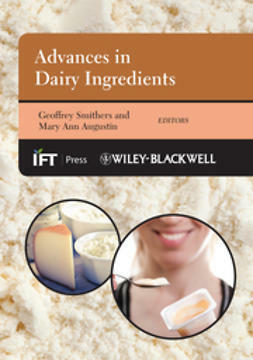 The 2nd Edition is divided into two separate books: 1) Active Pharmaceutical Ingredients (API’s) and 2) Drug Product Design, Development and Modeling. 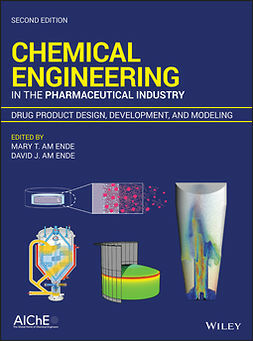 Written for pharmaceutical engineers, chemical engineers, undergraduate and graduate students, and professionals in the field of pharmaceutical sciences and manufacturing, the second edition of Chemical Engineering in the Pharmaceutical Industry focuses on the development and chemical engineering as well as operations specific to the design, formulation, and manufacture of drug substance and products.